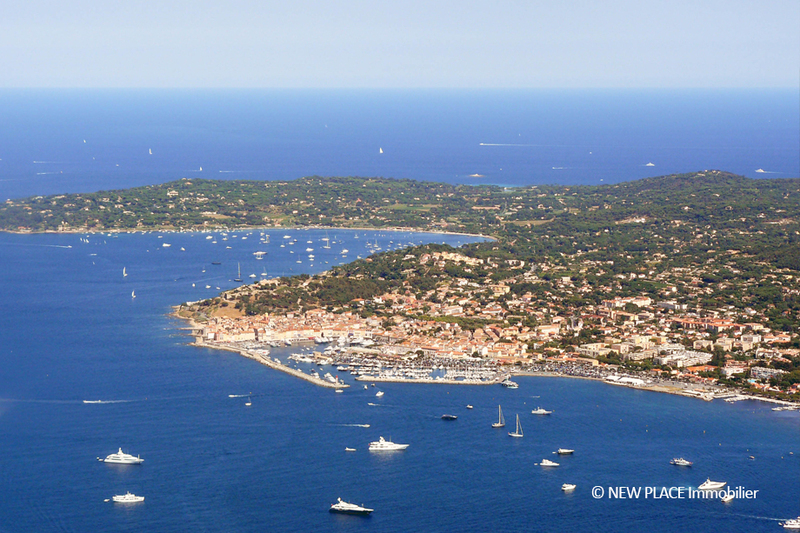 The village of Saint-Tropez is an international tourist capital which accounts 5 000 inhabitants throughout the year and attracts over 80,000 tourists per day each summer thanks to its unique atmosphere, sunny beaches and charm made out of luxury and tradition. 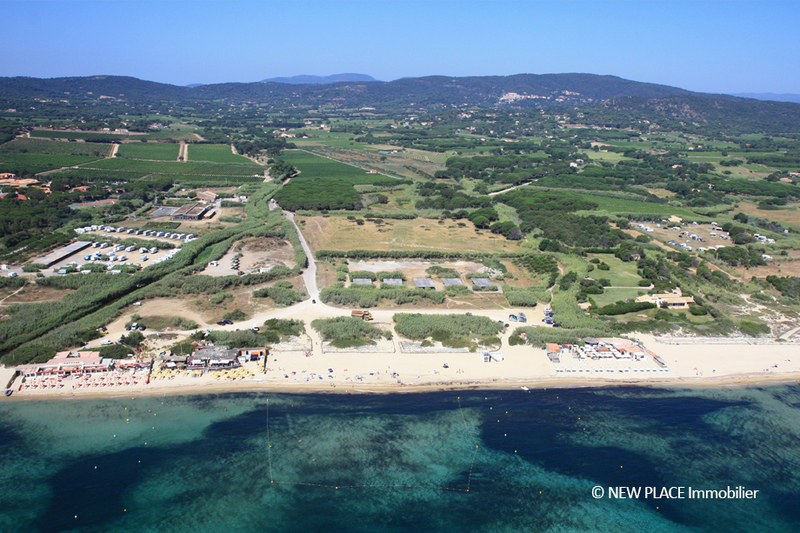 This small village lies on a peninsula of 1,114 hectares stretched from the old harbor to the edge of Pampelonne beaches. 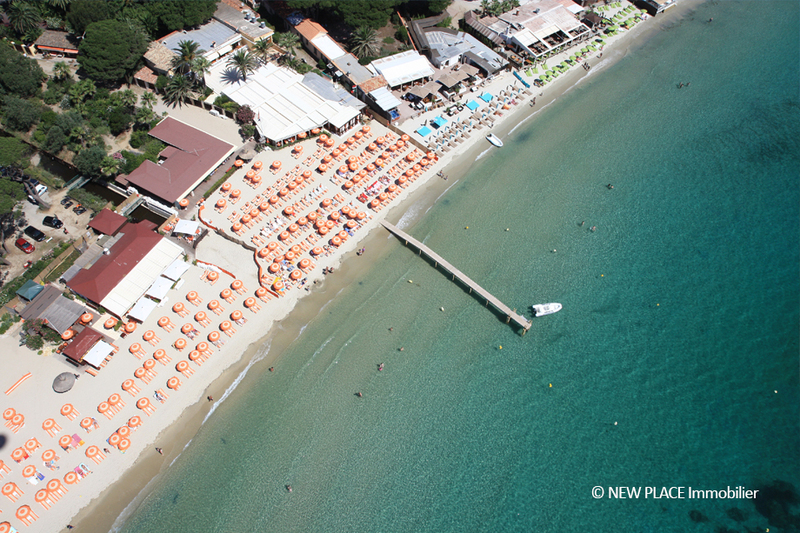 About 40 beaches spread throughout the peninsula all became places of reference for lunch, swimming and partying. 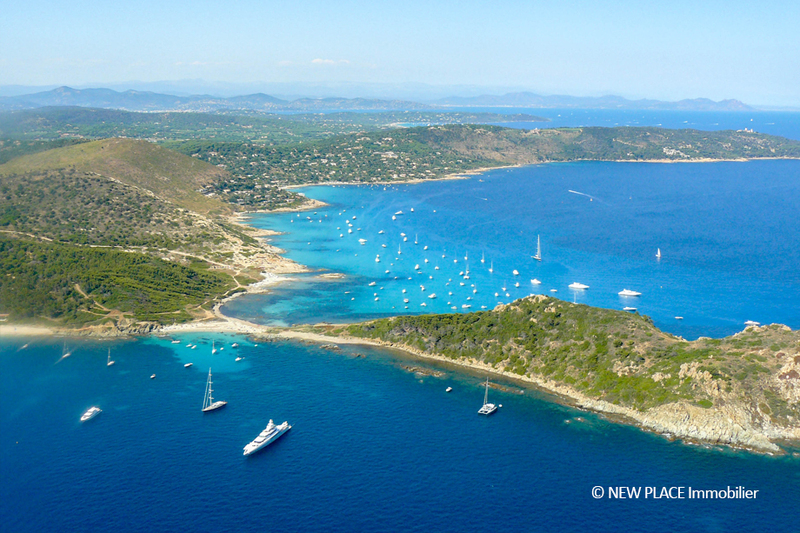 Saint-Tropez is a must for going-out, either for breakfast at Senequier facing the 250 yachts gathered in the harbor each year, or for an unforgettable night at the Byblos or the Castel of La Messardière. 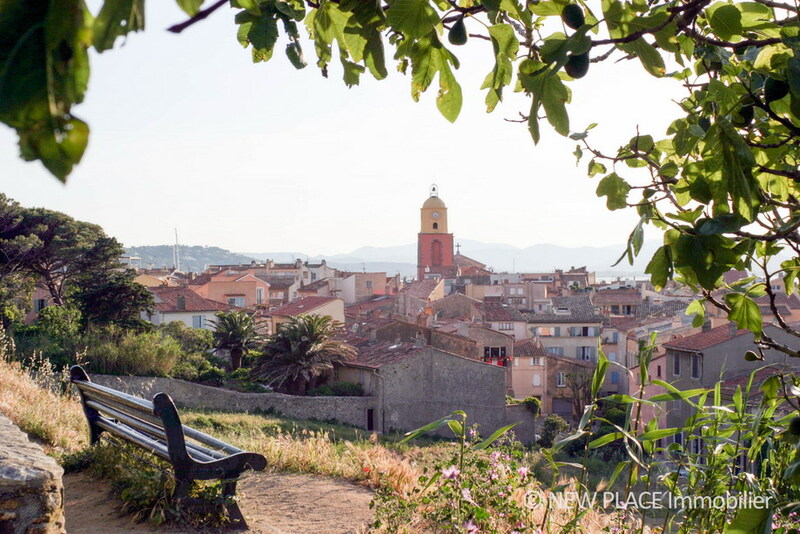 The village of Saint-Tropez has nevertheless managed to remain an authentic place full of quiet corners and secrets. You can discover the charms of the old town built high walls and warm colors, and the citadel in the heights of the village. Let you be carried away by the typical Provençal atmosphere and discover the place des Lices where Boule players are gaming and sipping their pastis under the trees. In the morning, the Place aux Herbes offers fruits, vegetables and flowers next to the small harbor where fishermen sell their daily fish. 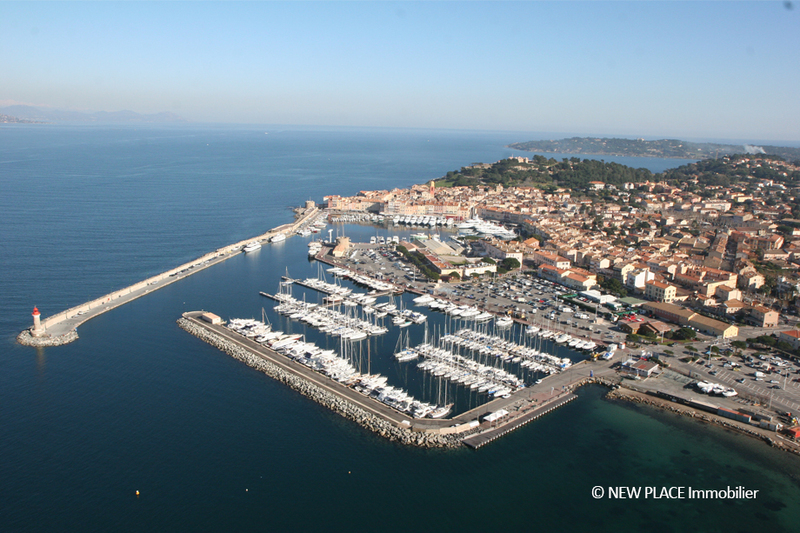 With the Citadel built in 1583 and the fishing village from the early 20th century, Saint-Tropez became since the 1950’s one of the most famous seaside resorts on the Mediterranean shore. This city was the first to have been freed in 1944 during the landing in Provence, and then began to be influenced by the “New Wave”. Thus the elite of the art world started to spend every summers seduced by the charm of this village. Picasso, Sagan and Prevet could then have been met, among others artists. 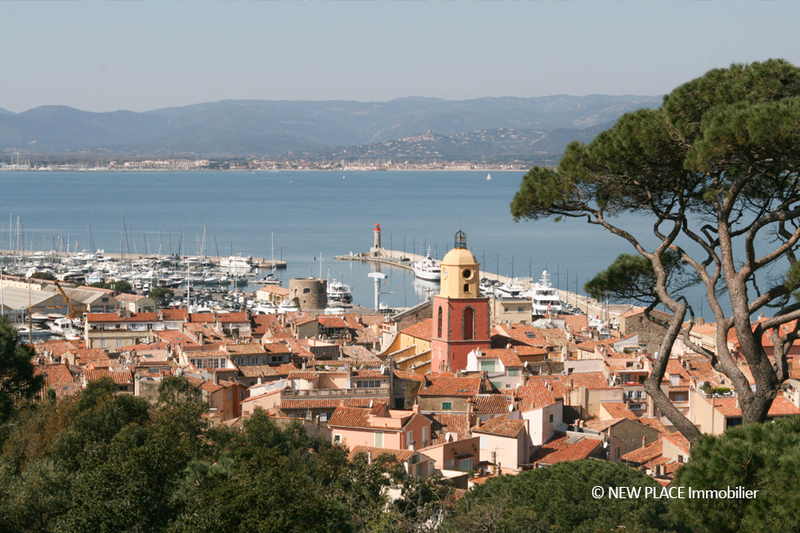 Saint-Tropez and its myth grew with the arrival of Brigitte Bardot which established her home for over 40 years. 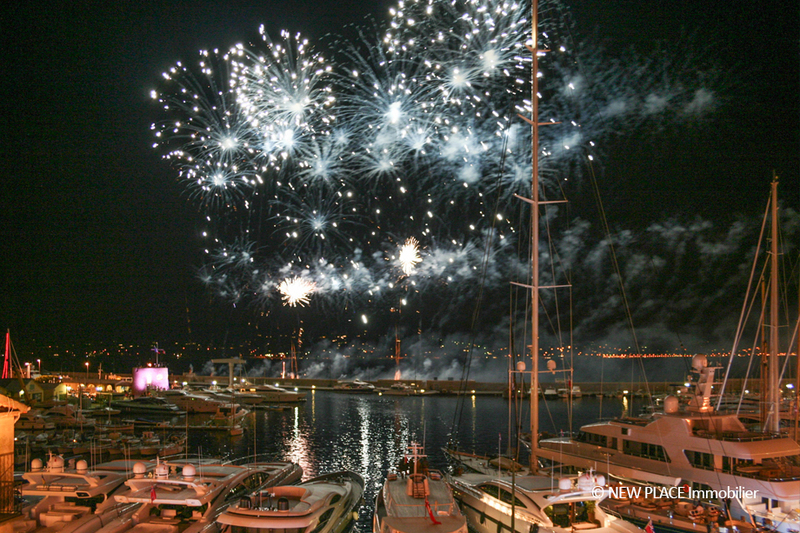 Saint-Tropez has become a resort for the international jet set drawn from the four corners of the world by renowned beaches, a typical fishing harbor and the “Voiles de Saint-Tropez” which brings together sumptuous classic and tradition yachts over a week of regatta. Each year, and over 5 centuries, Tropéziens are gathered to celebrate the Bravade. This famous memorial pays tribute to the city Captain which freed the population constantly attacked by the Saracens. This festival also celebrates the arrival of the body of Saint Torpes beheaded by Nero in the year 68. During these three days, the Captain and his Staff dressed in their traditional costumes, pay him a moving tribute.